TrackSport Coilover suspension kit developed as the ultimate for fast road and regular track-day usage. 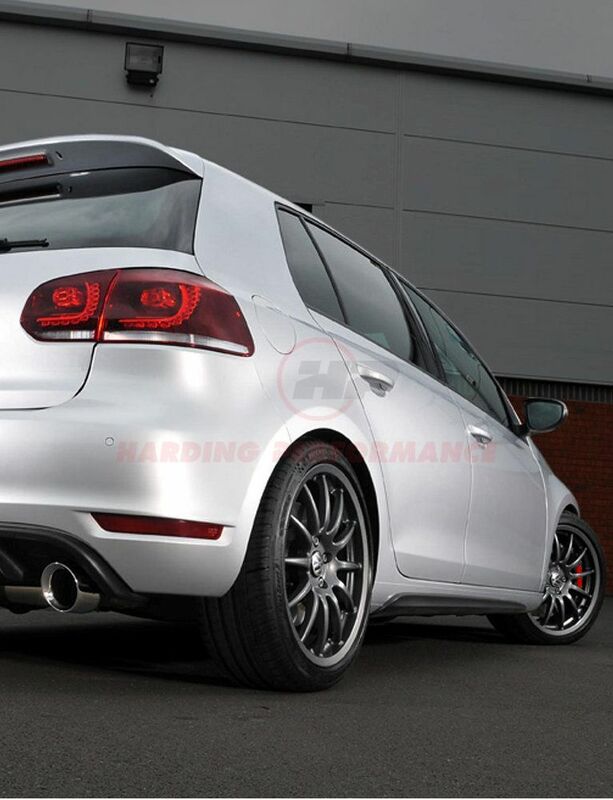 Our Stage 4 handling kit is aimed at the driver who occasionally uses the car as a daily and does regular track days. 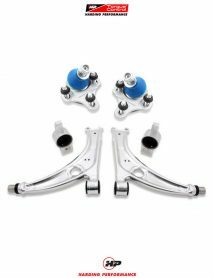 Our HP control arms add one degree of castor which assists in Anti Lift, traction off the line, and turn in response is greatly improved. 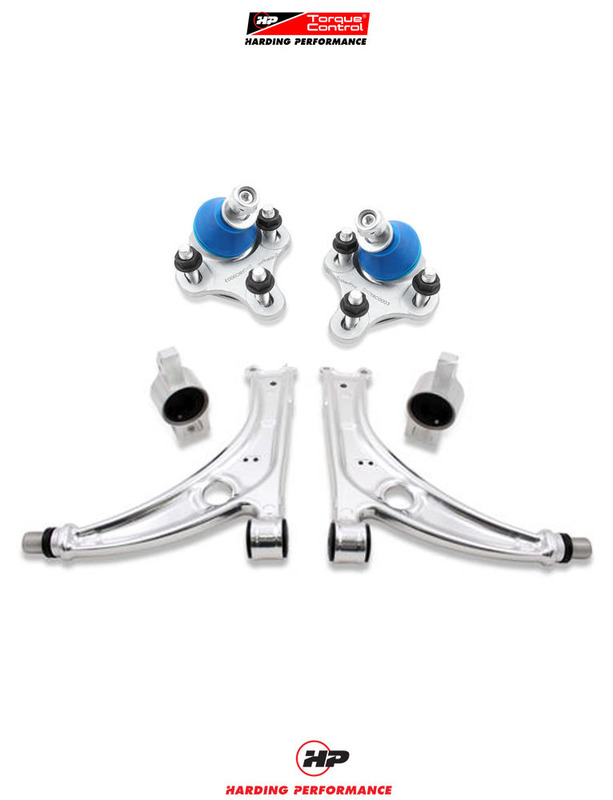 Compared to the cast steel factory versions of the control arms, our set is up to 44% lighter. 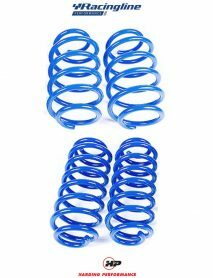 You can immediately feel the difference in unsprung weight. 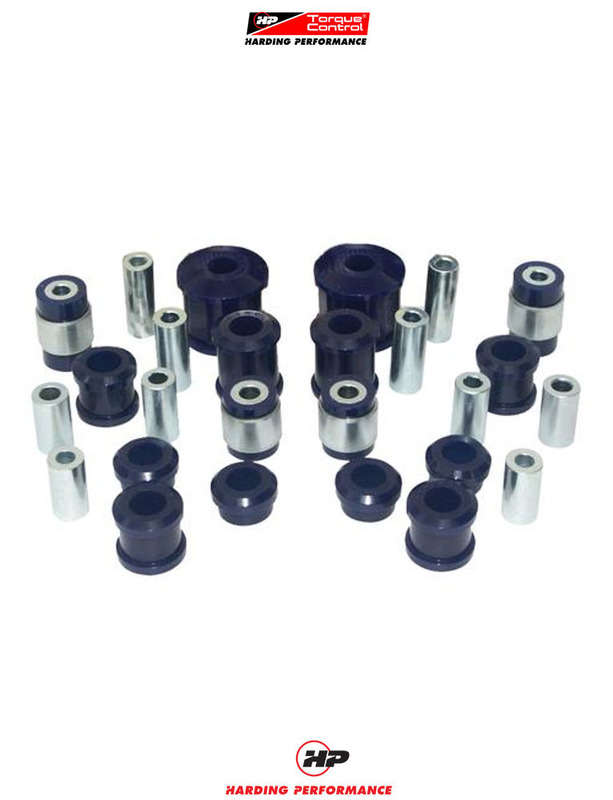 Our HP Adjustable Ball Joint Set can give up to 1.5 degrees of added camber. This assists cornering grip without sacrificing ride quality. We add a rear sway bar at this level, this firms up the rear end and helps the front point into a corner better. Less of a feeling of understeer, and a more sporty ride. 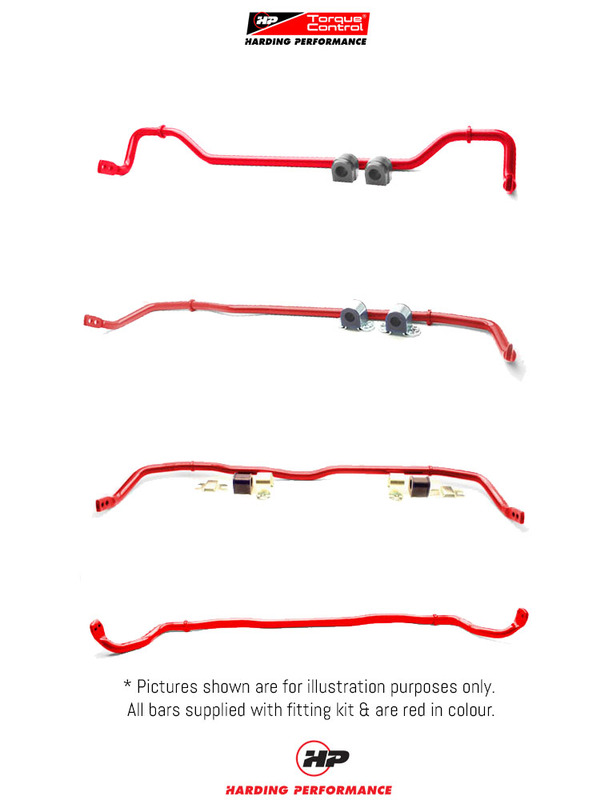 Stage 2 (and 3 and 4) has the addition of an uprated front sway bar. The front bar is one of the key parts in mechanical grip often overlooked on this platform. A larger, firmer front bar helps prevent turn in weight transfer. Stage 3 and 4 adds our full race rear trailing arm bush kit. On the rear of these cars, there are seven major pivot points per side. 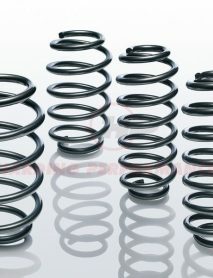 Under load and high cornering forces, the factory bushes deform allowing unwanted castor & camber changes. 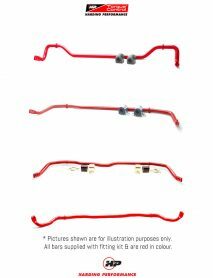 By replacing each & every one of these, we dramatically change the feel and response of the chassis. 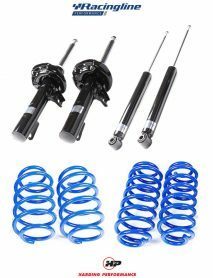 This kit also helps with wheel alignment and corner weighting. 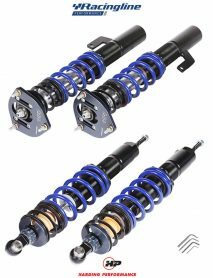 Stage 4 replaces the Sport Dampers with Track Sport Coilovers. Derived directly from our unique and highly effective VWR Monotube Full Race suspension kit, the TrackSport uses the exact same lightweight shortened damper bodies, coilover rear dampers, plus inverted construction thick-stem fronts as our Full Race kit does, and incorporates every possible upgrade that we offer. Make no mistake, this is a stiff set-up. Ride quality is undoubtedly firm, but it is also beautifully controlled and tautly-damped on road and simply unrivalled on-track. 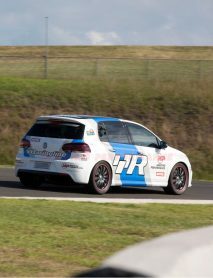 We have many customers who use their TrackSports on their daily-driven cars.